Hello everyone! 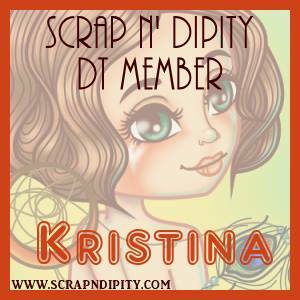 It is my turn to do a spotlight post over at Scrap 'n' Dipity. 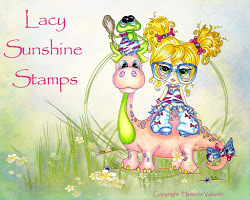 This month I used the super cute image which is a freebie that you can get if you are a member of our Facebook Group - Scrap N' Group. The digital image is called Fenna Snowflake. I have coloured the image with Copic Markers, and added some Frosted Lace Stickles on the snowflakes. 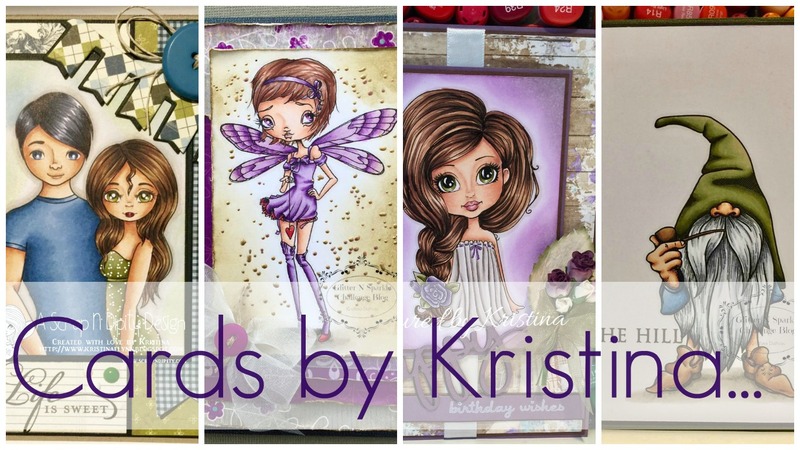 I have used patterned paper from Kaisercraft 6x6 pad - Utopia Collection. I didn't have the perfect sentiment so I used my alpahbet set to put togehter the sentiment which I think matches quite well with the wintery image and can be used for a birthday or even for Christmas down the track! Hope you get a chance to get creative this weekend, and head over to Scrap n' Dipity to pick up some super cute images to play with.